Giving personalized Christmas gifts is a wonderful way to let your loved ones know that you put a little extra time and thought into your shopping adventure. 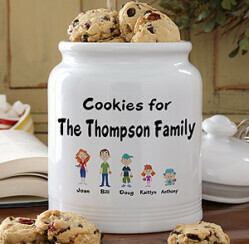 Even the most ordinary of gifts becomes extraordinary when a name, initials, or special sentiment is added. 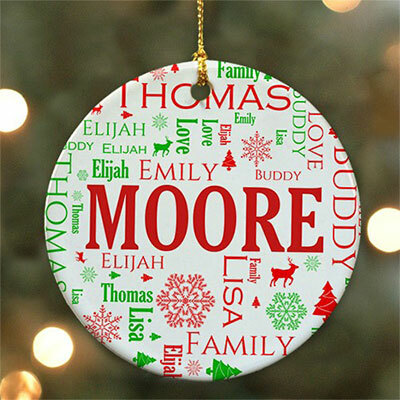 Many department stores and even discount stores carry items with common names, so if your loved one is named Bob or Ann finding a personalized present can be pretty easy. But gifts like those aren’t really that personal now, are they? And if your loved one’s name is unique, or you have a special quote or sentiment you’d like to share, you might as well forget shopping at the local mall. If you really want to get personal this holiday season, choose a custom gift that is created especially for that one of a kind individual in your life. It will make all the difference- trust us. ChristmasGifts.com knows just how difficult it can be to find gifts that are truly customized, so we have created some really useful tips to help you out. Finding the perfect Christmas gifts can be much easier when you take the time to observe the habits, collections and interests of your loved ones. Does she enjoy a nice cup of coffee or tea? 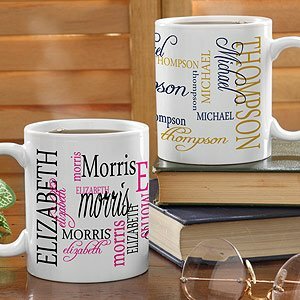 Why not order a Signature Style Personalized Coffee Mug from Personalization Mall and add some flavored coffee, cocoa, specialty tea, or tasty treats to make a one of a kind gift basket? Is that man in your life a hunter? Consider an Engraved Rosewood DecoGrip Hunting Knife from GiftsForYouNow.com and make his next adventure even more fun. Familiarize yourself with the personalization options that are available. How many characters can you include? What colors or styles can you choose from? Knowing all of your choices can mean the difference between a run of the mill gift and something really unique. Remember that personalization can take a little extra time. 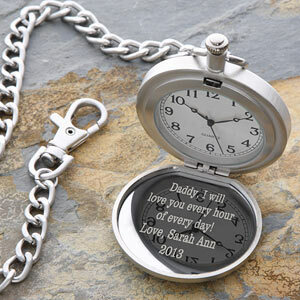 While most custom gifts from Personalization Mall and GiftsForYouNow ship in one or two days, it’s always a good idea to order your personalized Christmas gifts in advance to ensure they arrive before the big day. 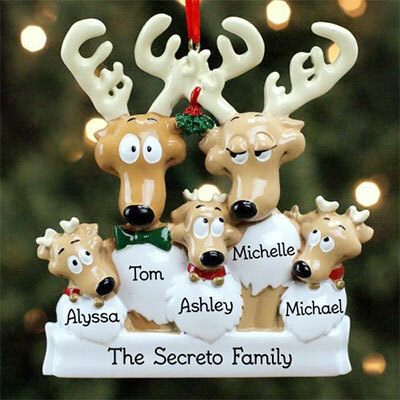 Whether you’re searching for personalized Christmas ornaments, one of a kind home décor, or the best-selling unique Christmas gifts, you’ll find the perfect custom gifts at ChristmasGifts.com.